Following the latest fashion trends and trying to update the outlook might be very expensive for many people. The production of new clothes and the creation of the brand-new apparel requires the use of various chemicals especially for the colors and extensive use of water. Contrary to this, the life cycle of a clothing or a piece of industrial textile is very short. 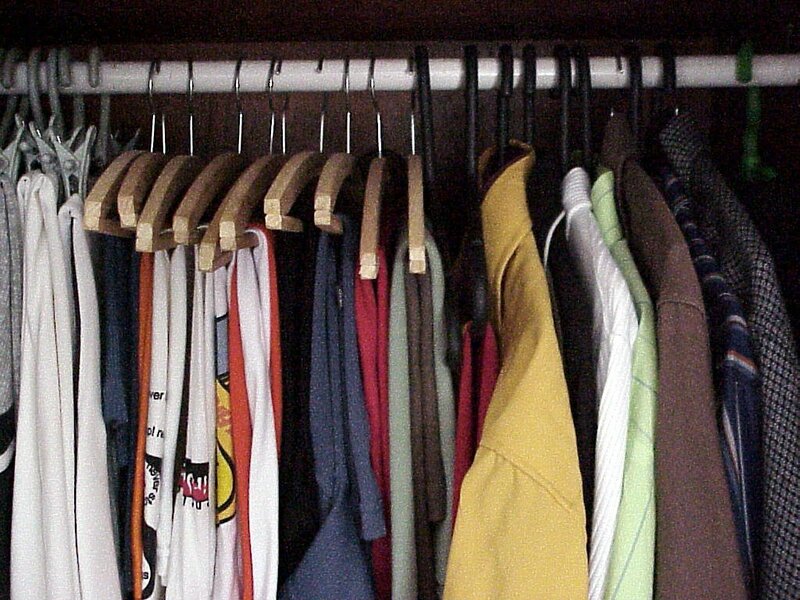 That means within one or two years of usage, many people tend to get rid of or forget about their pre-existing clothes. This situation is criticized for leading the over-consumption of textile and fashion apparel. The answer to all these criticisms and controversial discussions on industrial clothing lays beneath encouraging vintage style clothing and further supporting the vintage shopping, especially from online platforms. Buying a second-hand skirt from the women’s clothing or giving a vintage raincoat for men to your boyfriend can support the sustainable fashion while protecting the Earth’s resources, which is always a plus. Many consumers think that it is easier to go and look for a vintage store in the city center rather than trying to find an online platform or an application for vintage shopping. This is not the case anymore with the skyrocketing number of smartphones in the market. Vintage clothes and accessories from all around the world are now presented to all customers without any borders and regulations. Sustainable shipping opportunities are also available for those who would like to order a vintage item from abroad. Among the daily practices of life, nobody has the infinite time and energy to renew their wardrobe totally with vintage style clothing, unless of course, you are superman. Therefore, the online vintage shopping platforms appear as a strong alternative for saving money, time and energy for those looking for vintage clothing. Online vintage stores offer visuals for daily combinations of vintage clothing that are worth checking out for yourself. This enables customers to make quick decisions about their daily apparel and save time. Today is the day for vintage clothing! Go for it and see what wonders you can actually discover!